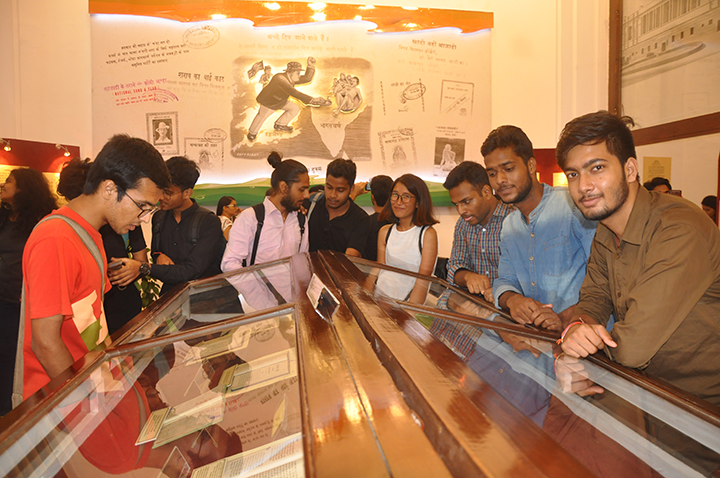 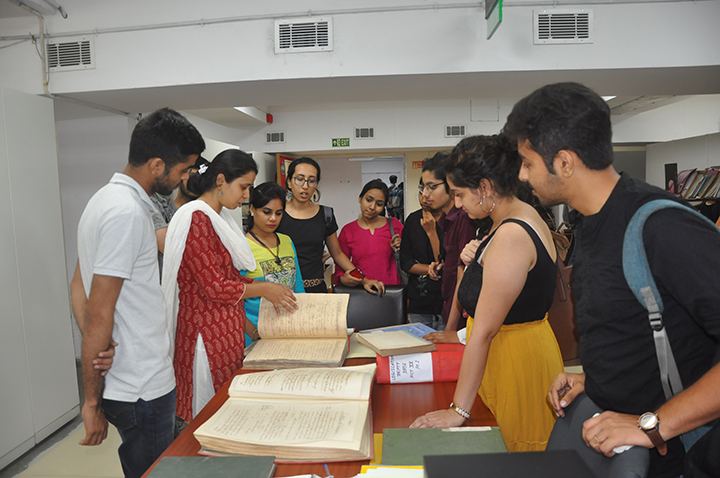 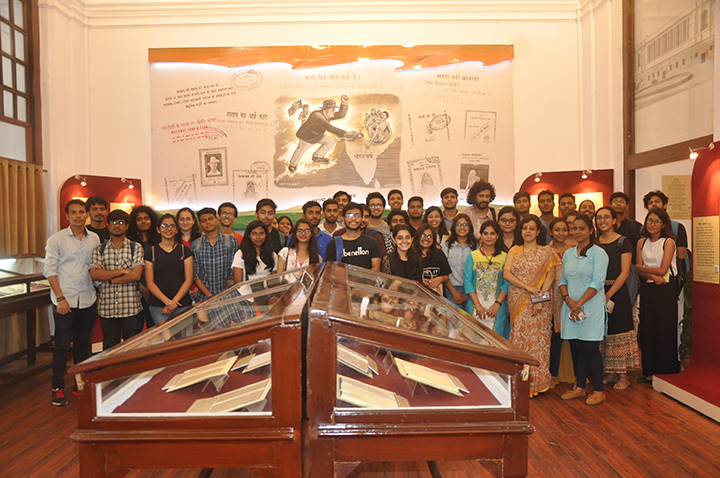 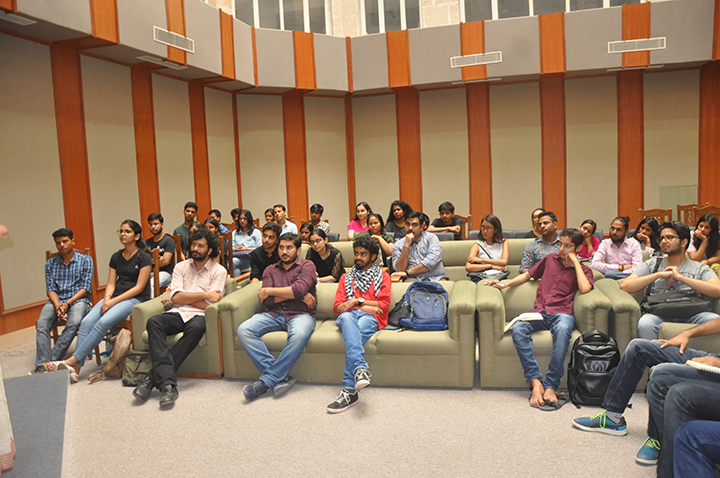 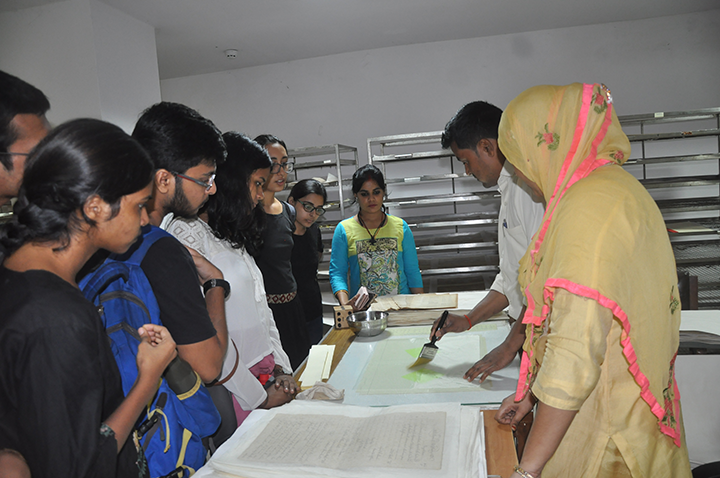 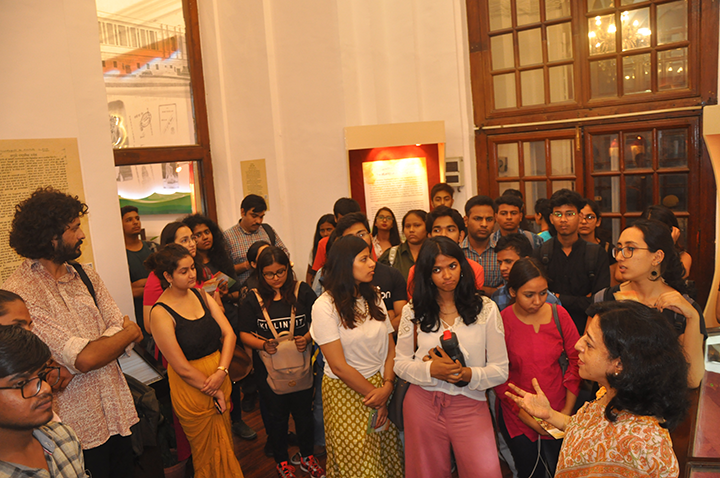 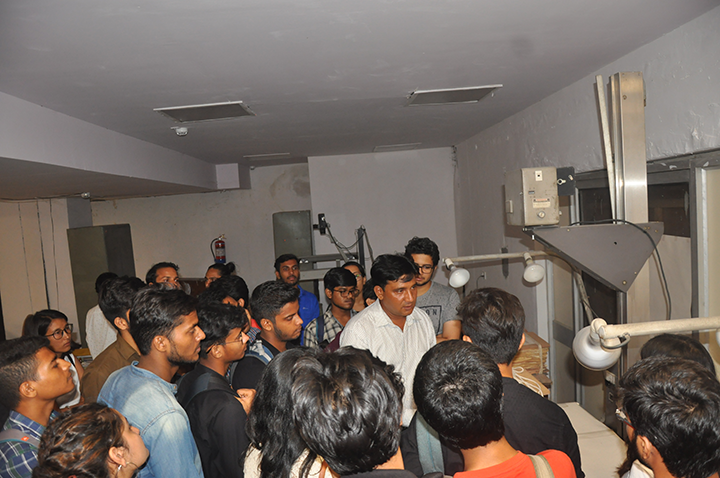 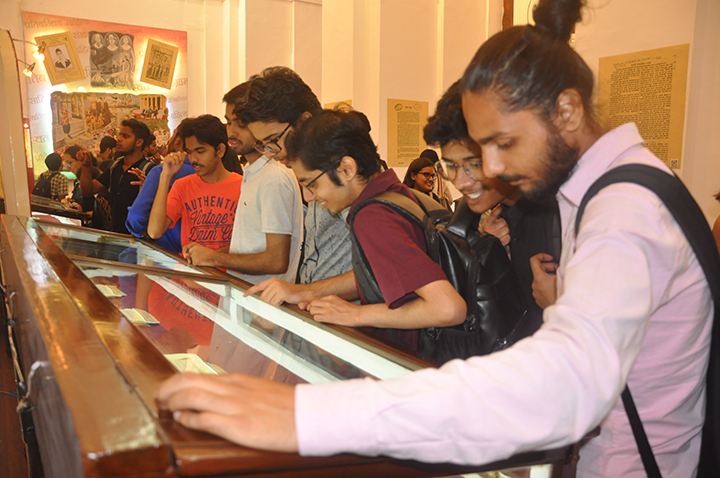 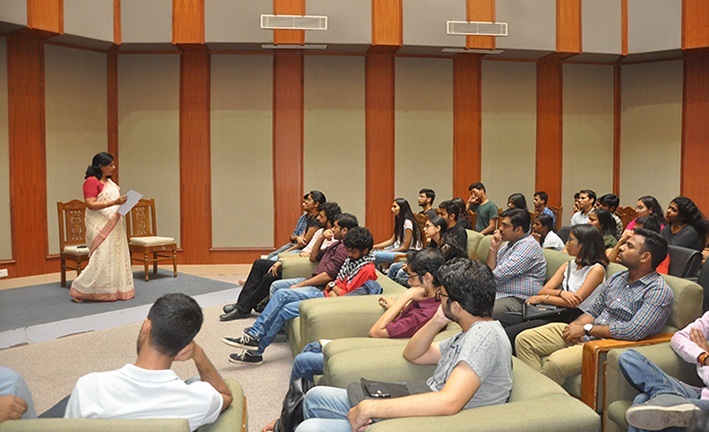 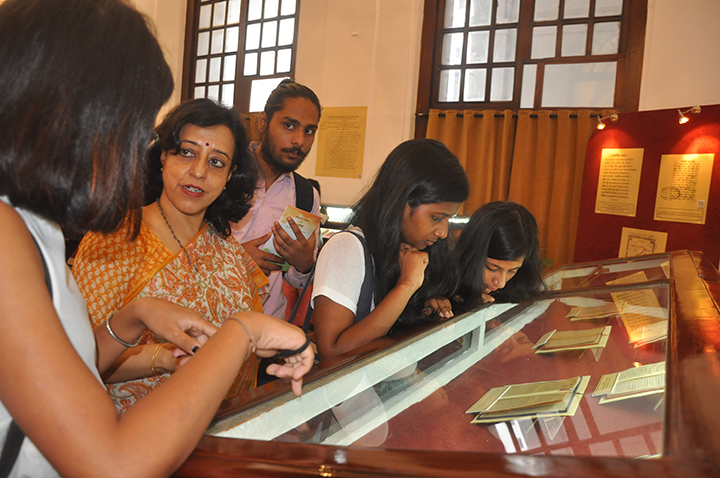 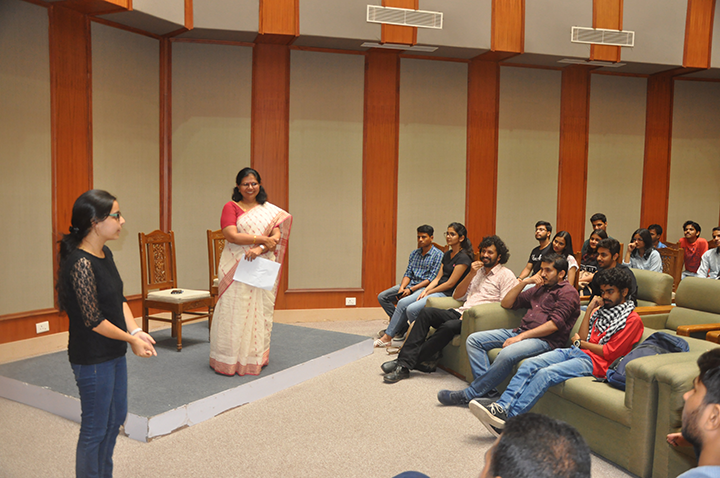 A workshop was organized in the National Archives of India. 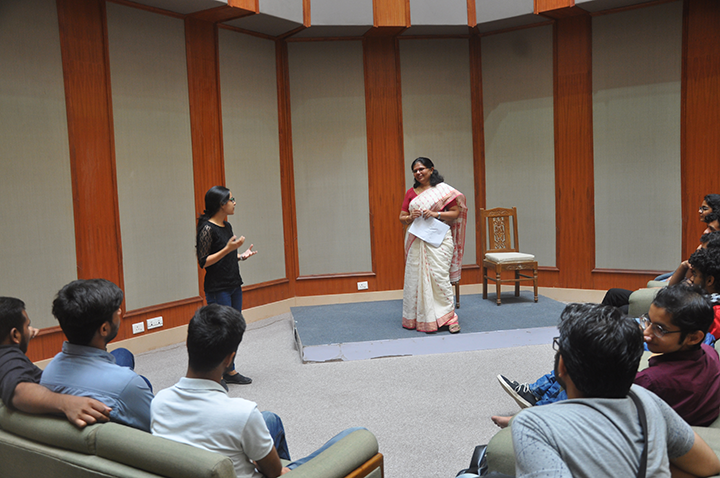 on 21 August 2018 , by the Internal Complaints Committee of the department to sensitize the employees about various provisions of ‘The Sexual Harassment of Women at Workplace (Prevention, Prohibition and Redressal) Act, 2013. 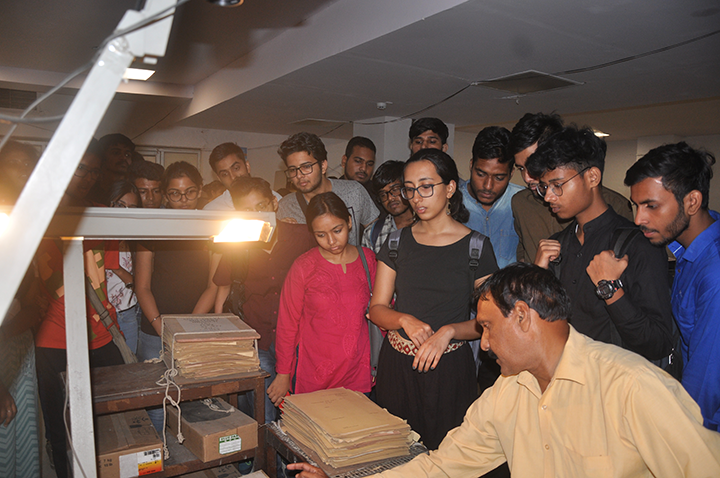 A meeting of Grants Committee was held in National Archives of India under the Chairmanship of Shri Pritam Singh , Director General of Archives, on 24 August 2018 for the Scheme of Financial Assistance for Preservation and Conservation of Manuscripts, Rare books, Old and Rare Documents, Record of History to Registered Voluntary Organizations , Individuals etc. 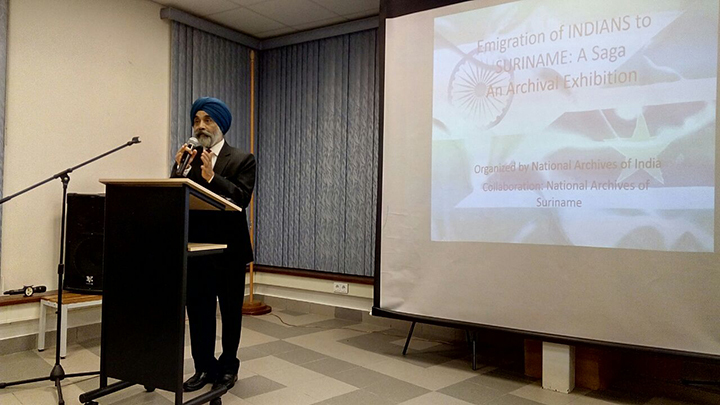 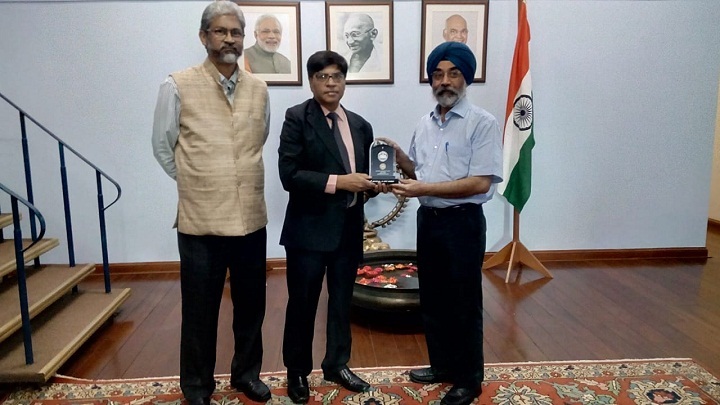 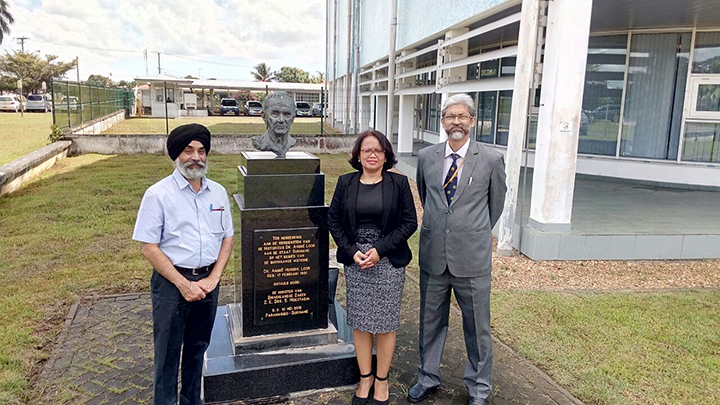 A two member delegation consisting of Shri Pritam Singh, Director General and Shri T. Hussain, Deputy Director, National Archives of India visited Paramaribo , Republic of Suriname between 20-22 June 2018 for signing of an MOU between the National Archives of India and National Archives of Suriname.